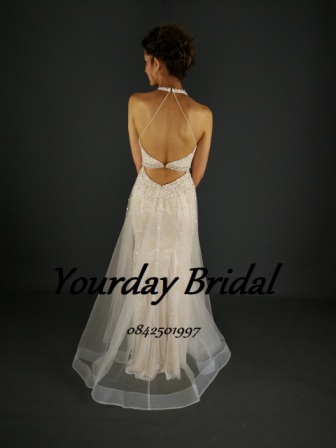 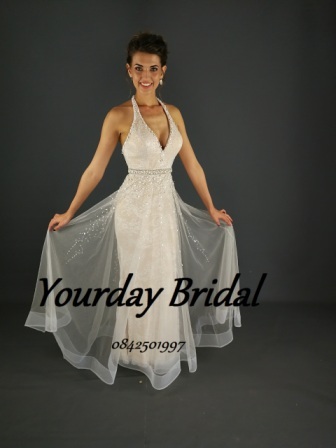 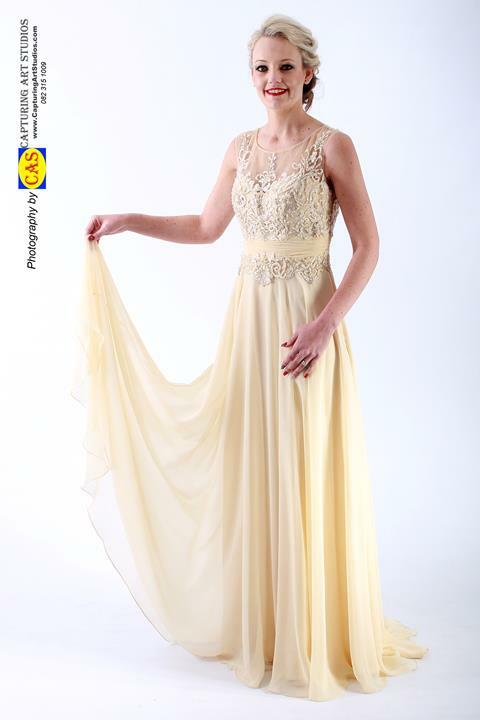 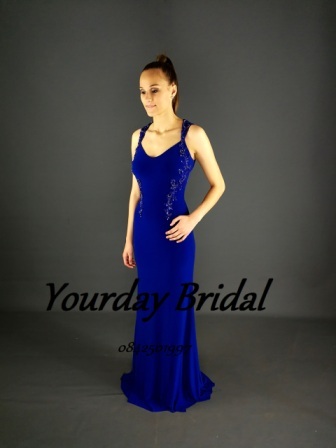 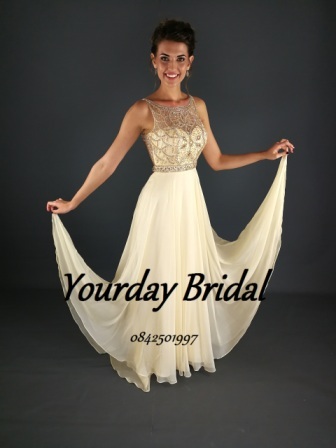 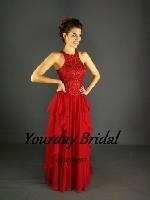 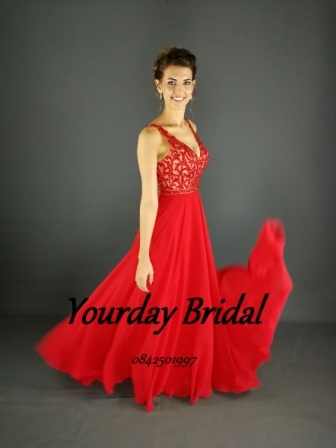 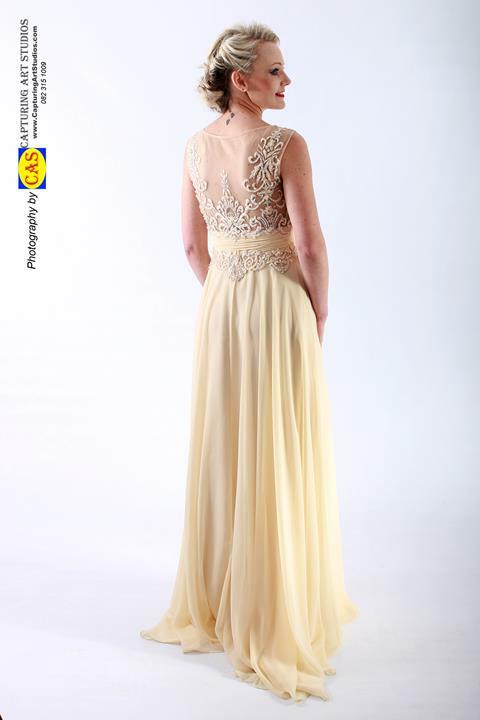 829 Black lace matric dance or evening dress by Yourday Bridal. 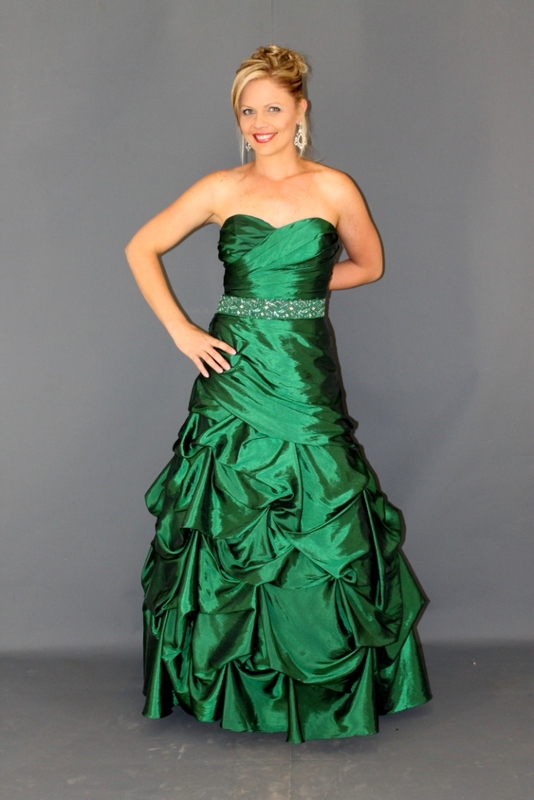 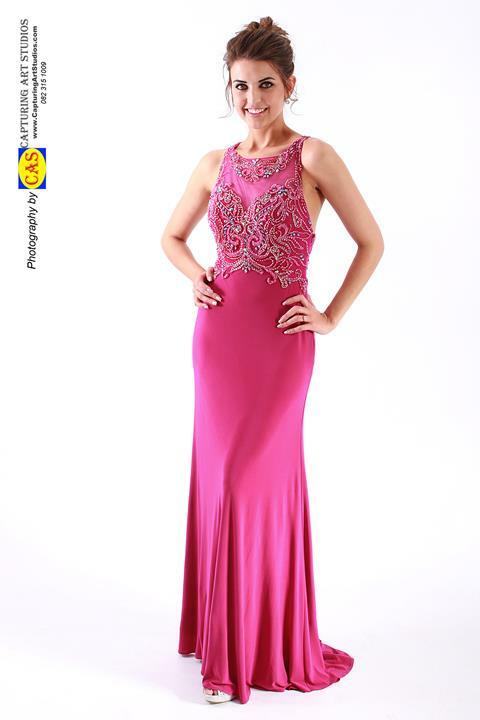 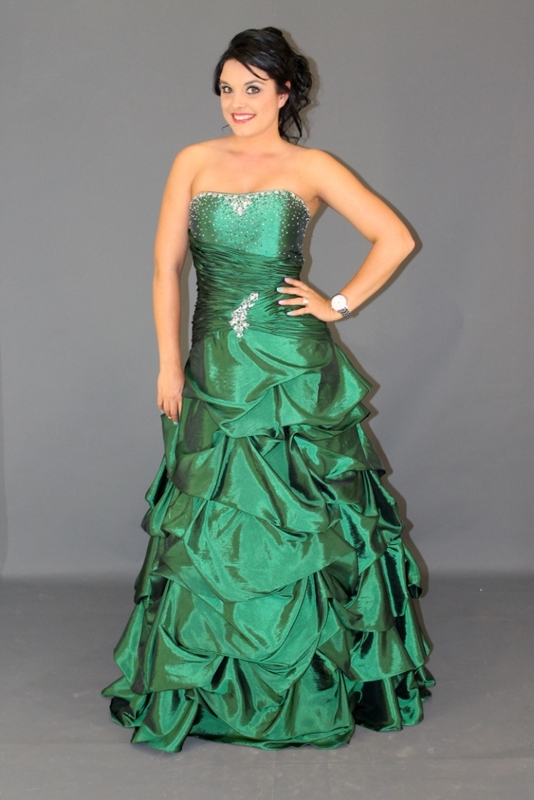 Magenta matric dance or evening dress. 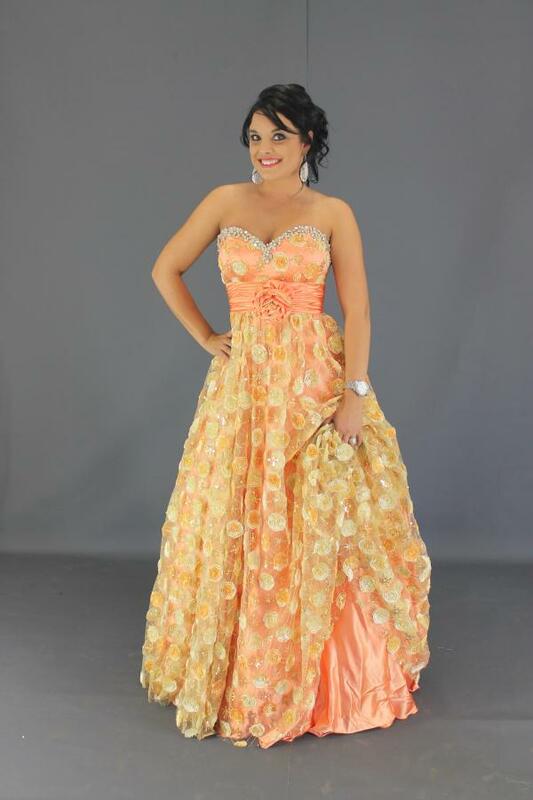 Coral and silver dress with open back for matric dance or evening function. 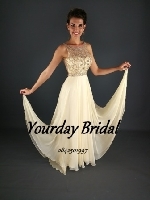 White Ballgown for matric farewell or matric dance. 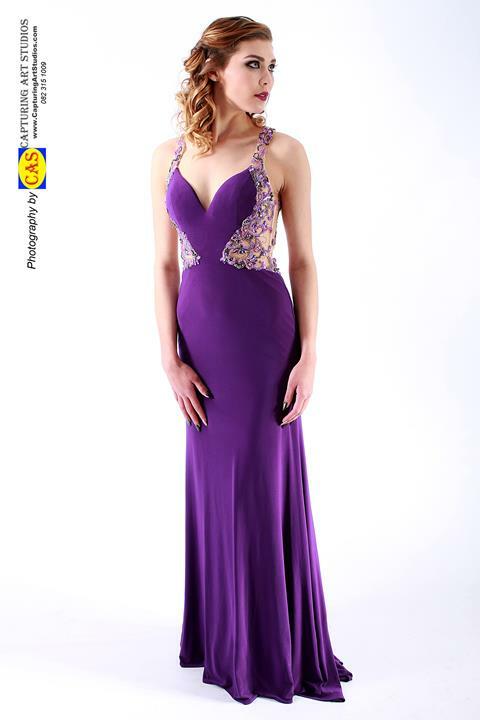 Grape form fitted matric dance dress. 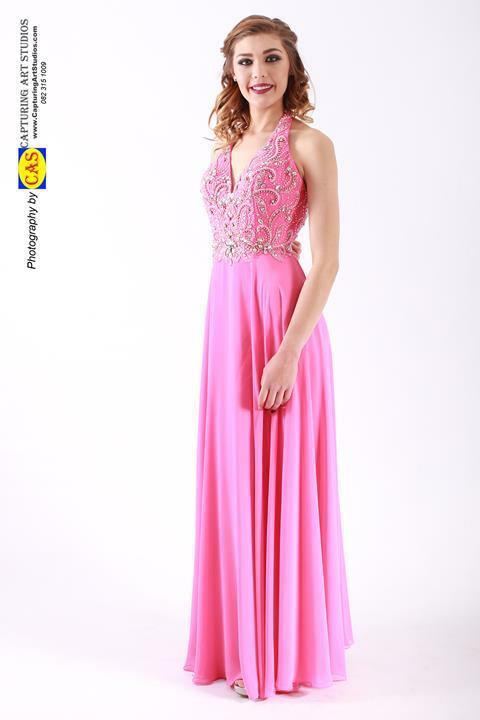 Pink and black halterneck ballgown. 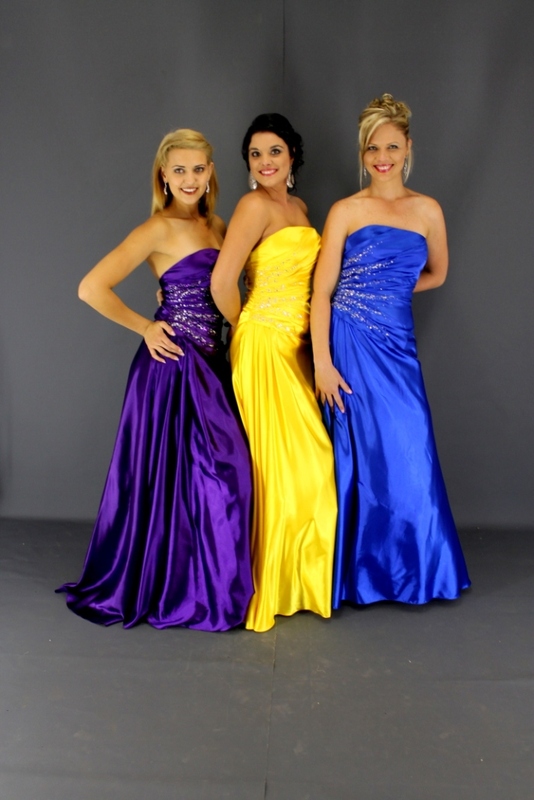 Pienk en swart halternek balrok. 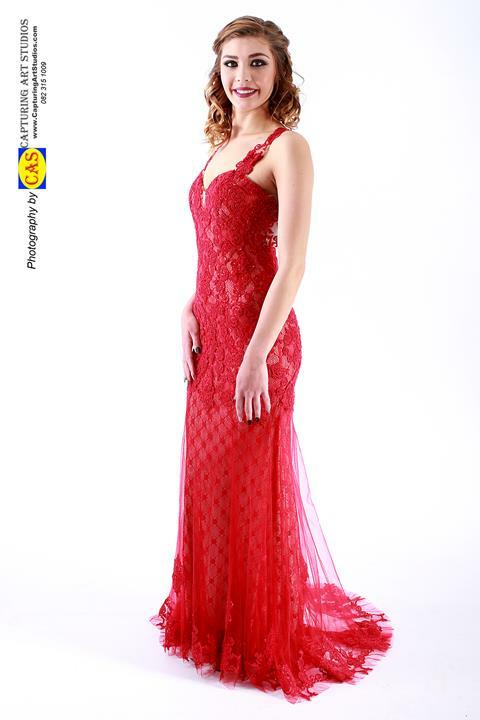 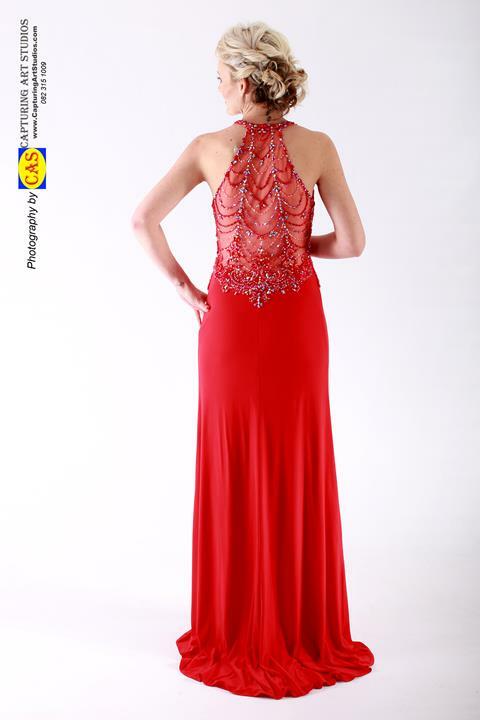 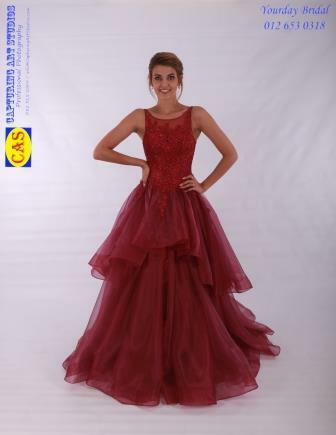 Semi ballgown red matricdance dress. 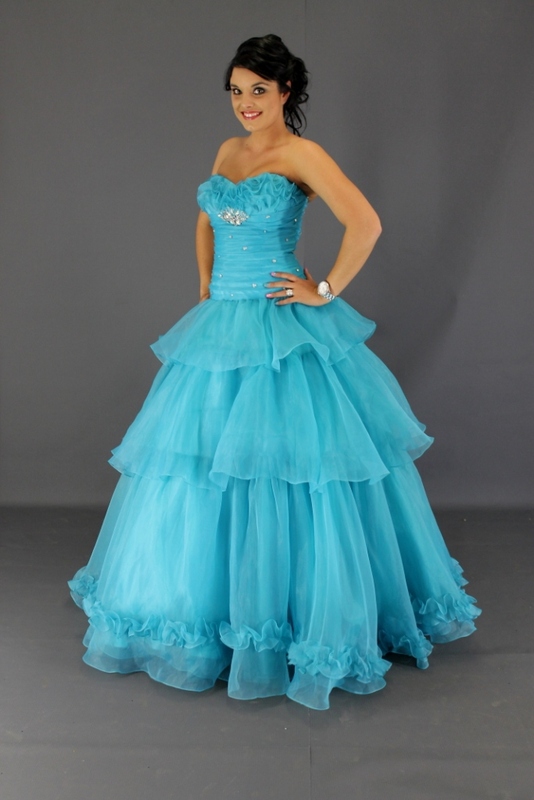 Matric dance ice pink ballgown. 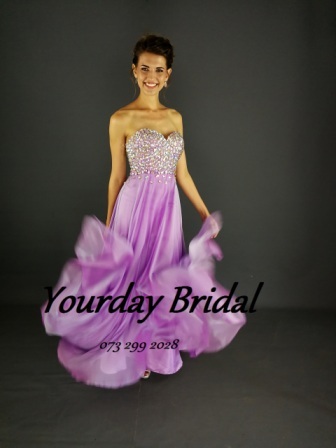 Ice Pink sweep dress for a matric dance or formal evening dress at Yourday Bridal. 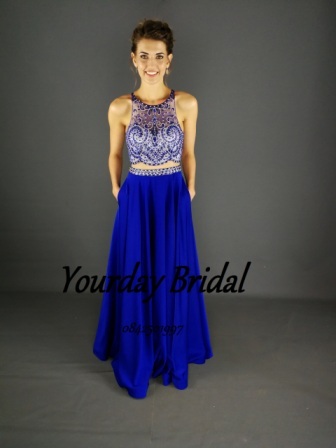 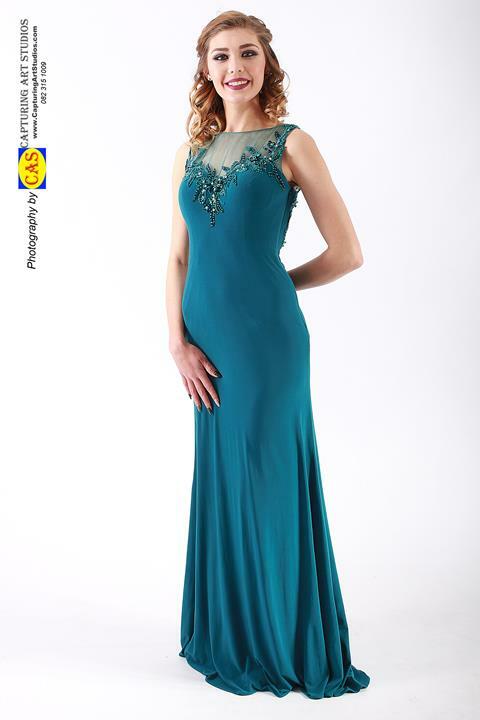 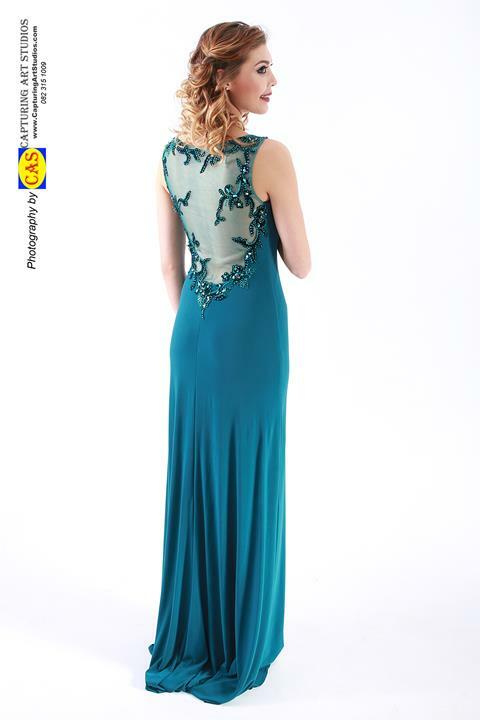 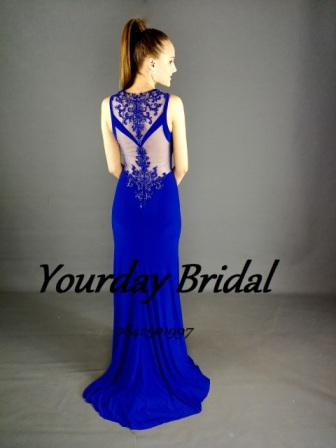 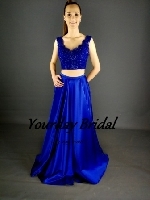 Royal blue 2 piece matric dance or evening dress t Yourday Bridal.